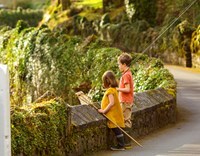 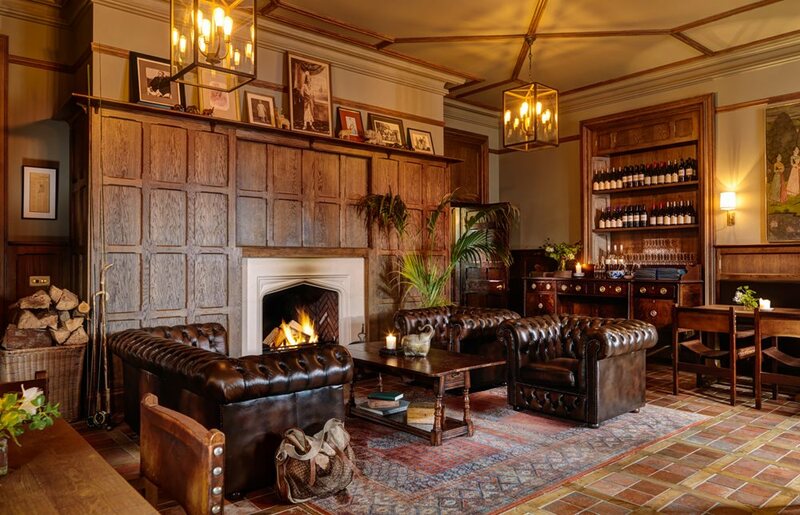 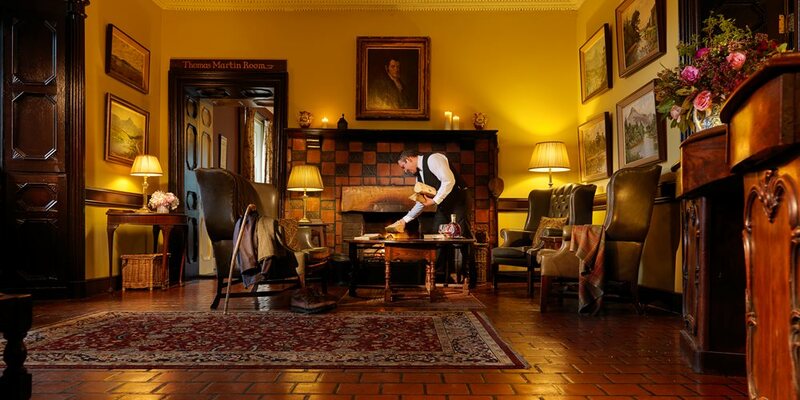 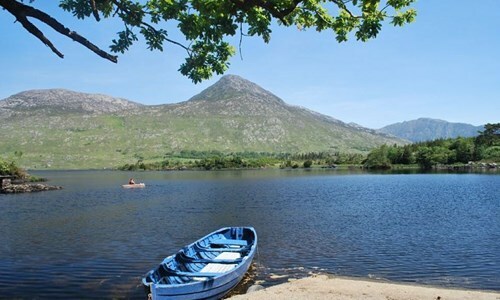 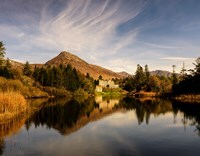 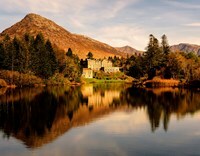 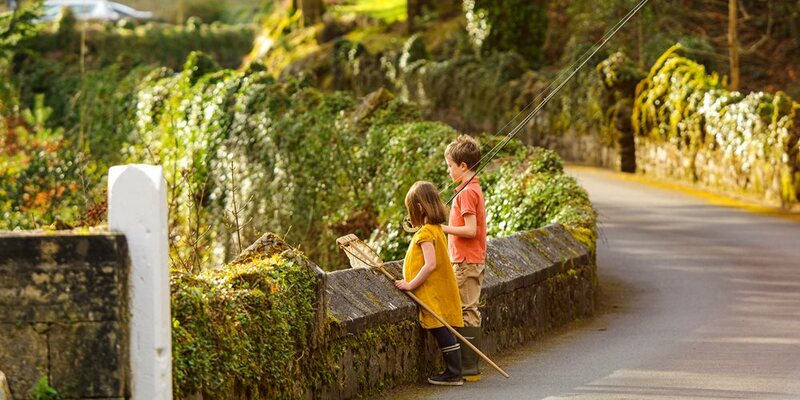 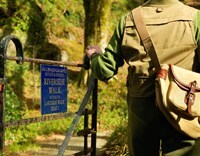 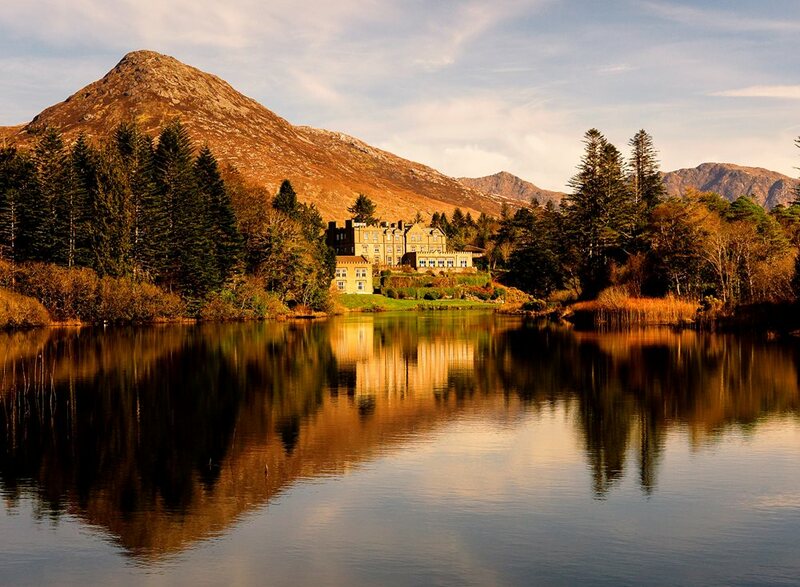 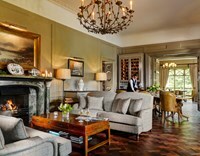 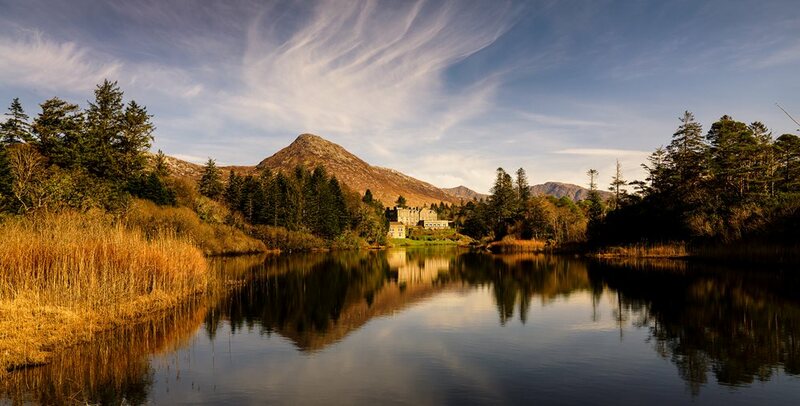 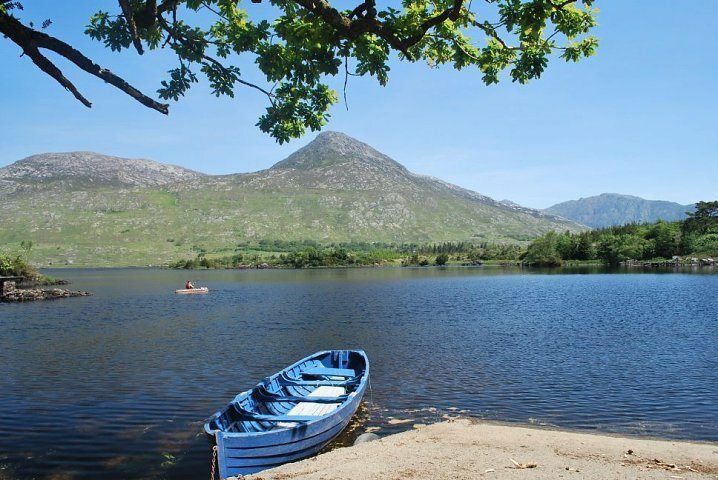 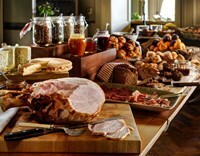 Welcoming visitors to Connemara for over 250 years, Ballynahinch Castle, now a world-renowned hotel and sporting estate, offers you an unrivalled experience of true Irish hospitality. 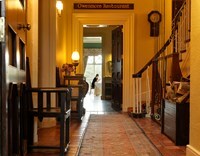 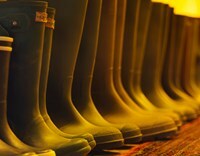 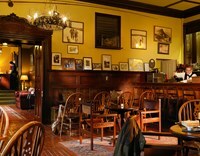 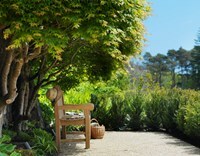 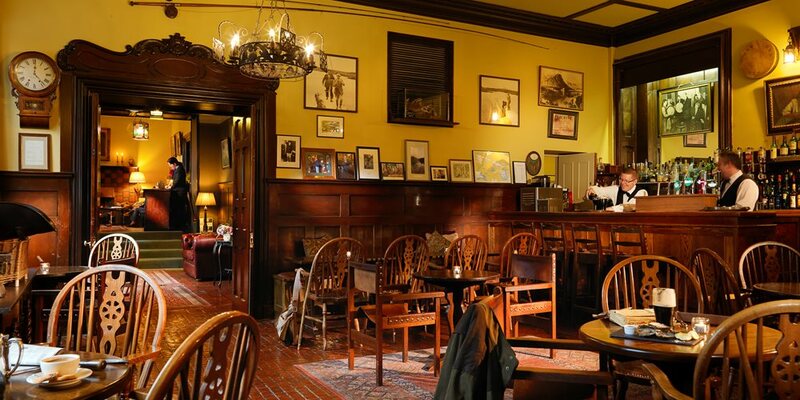 Authentic and professional, yet friendly and unpretentious, your hosts will help you make the most of your visit. 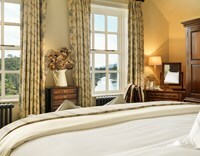 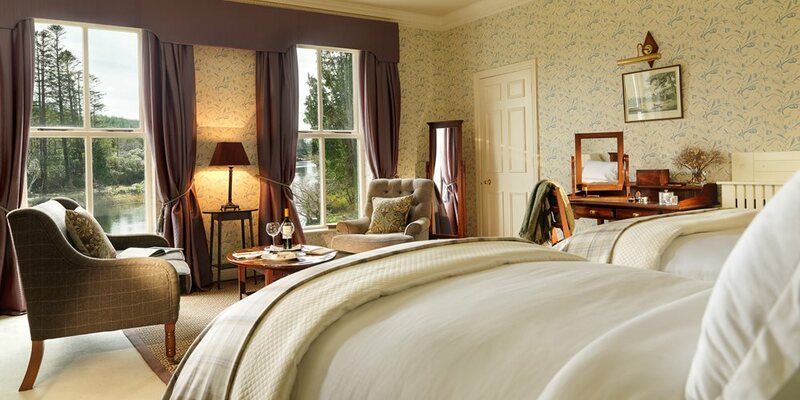 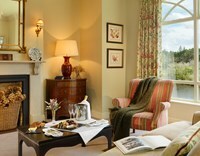 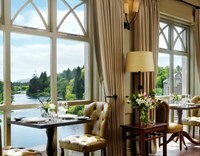 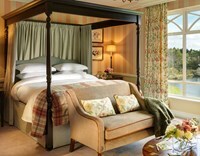 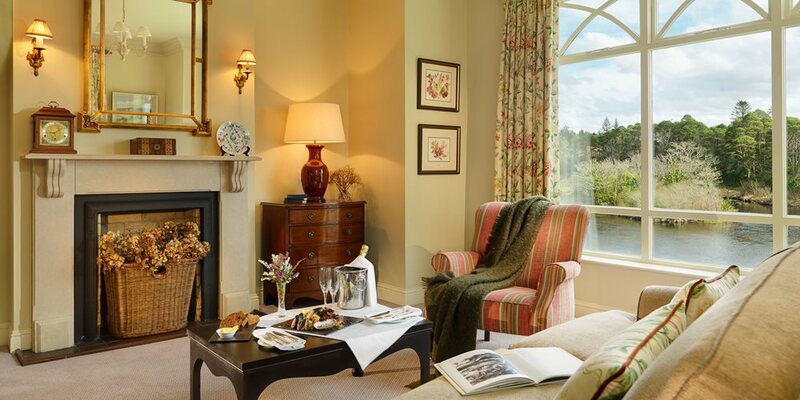 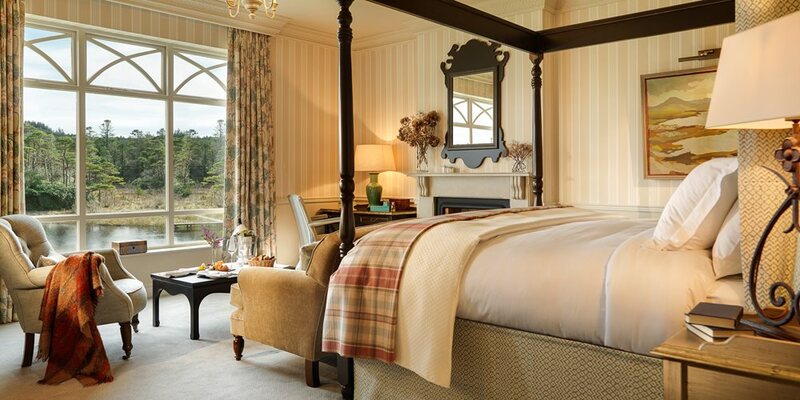 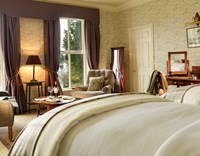 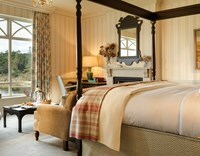 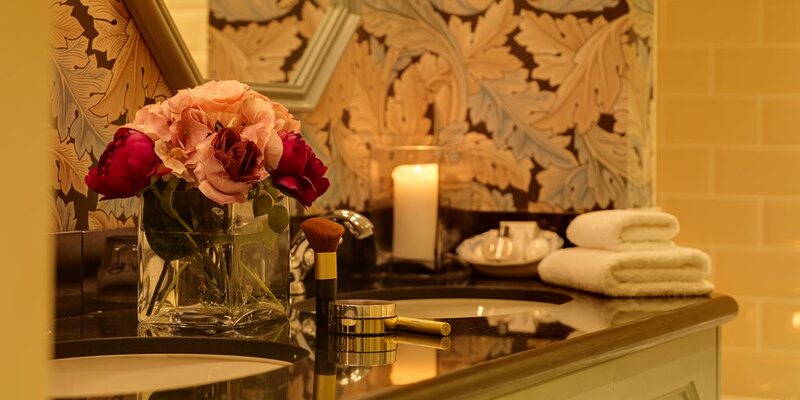 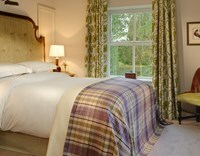 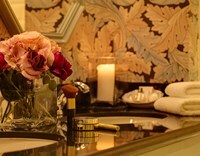 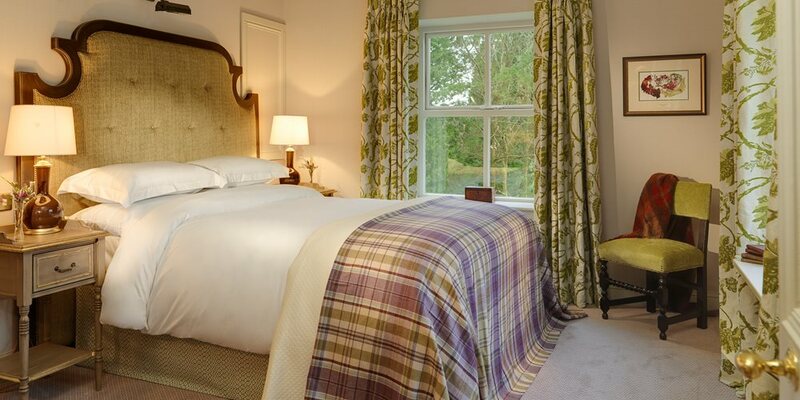 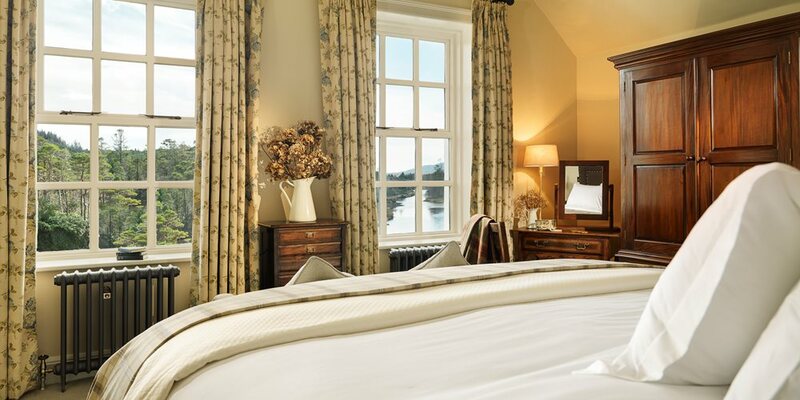 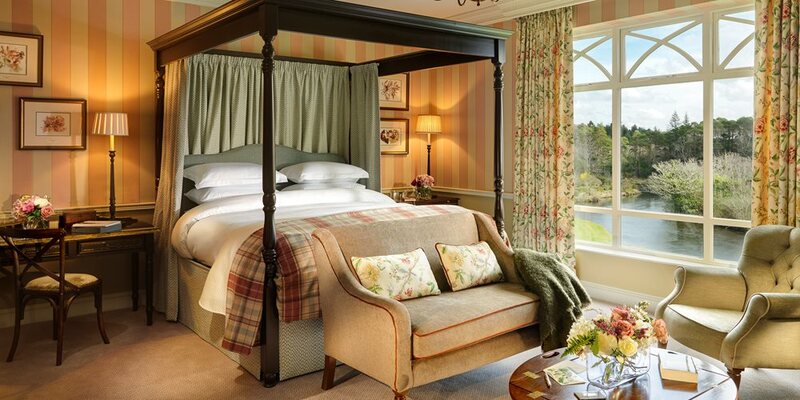 Relax in one of our magnificent bedrooms or suites, with glorious river or mountain views. 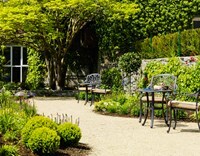 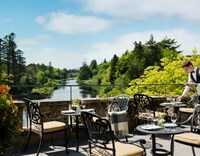 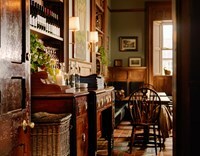 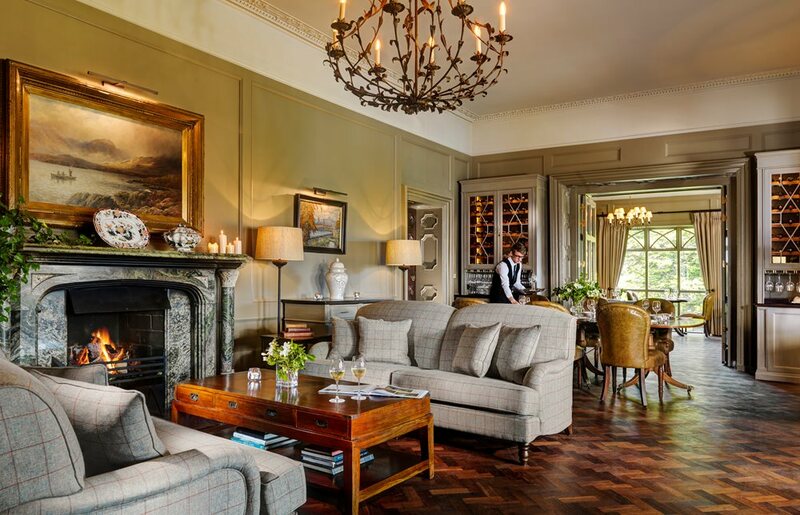 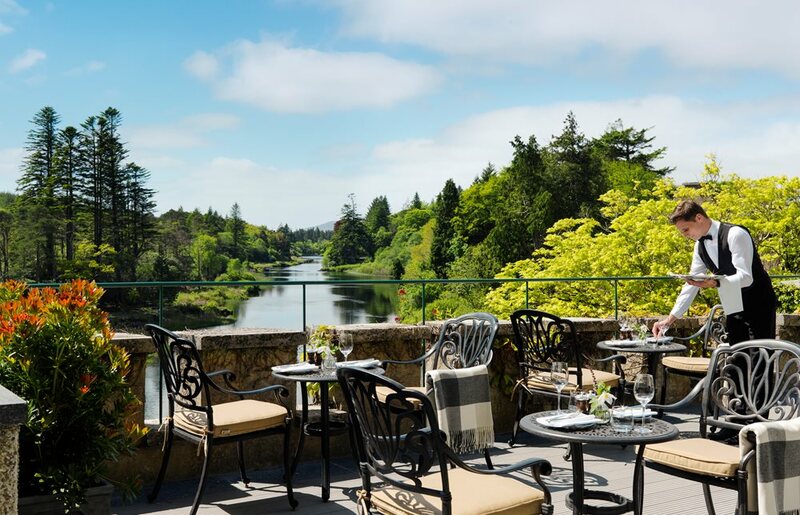 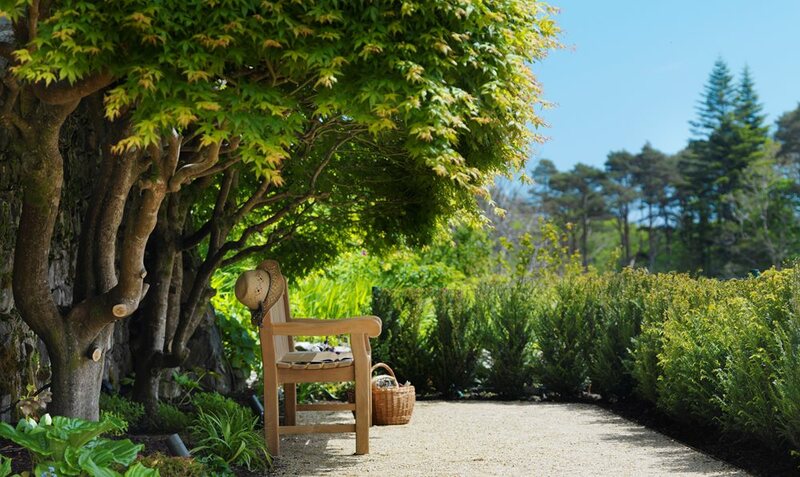 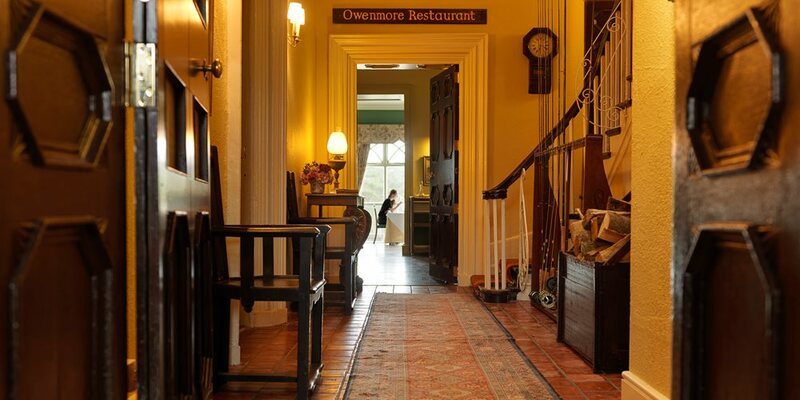 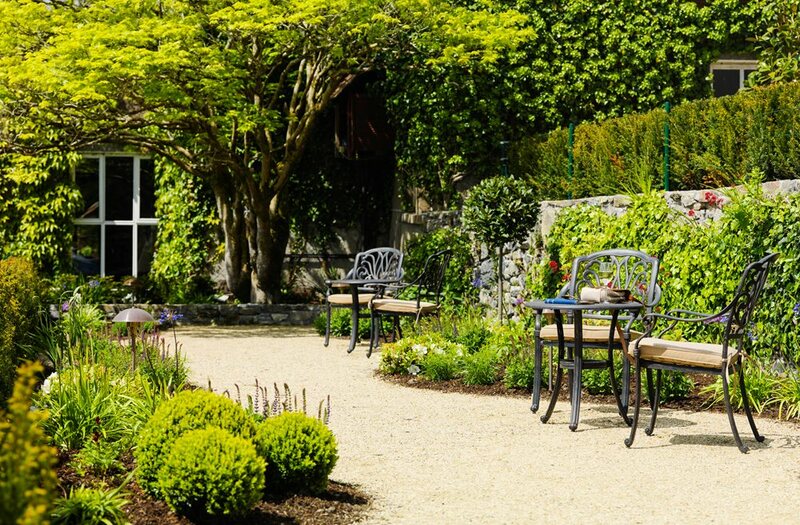 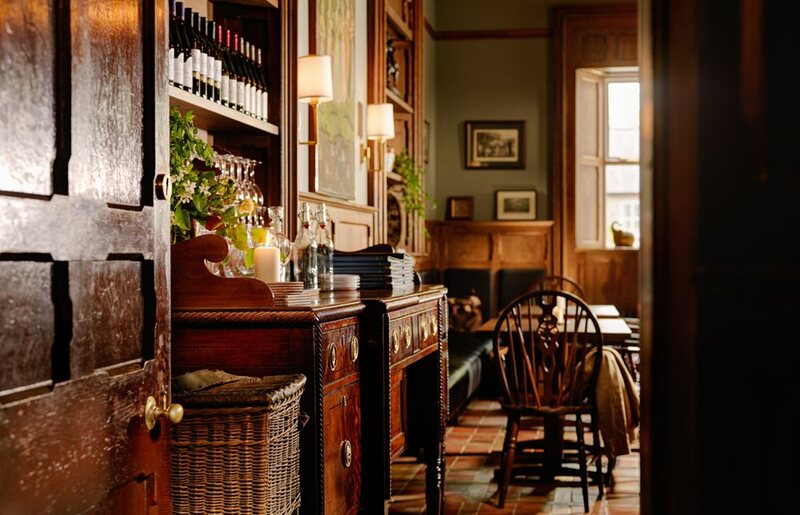 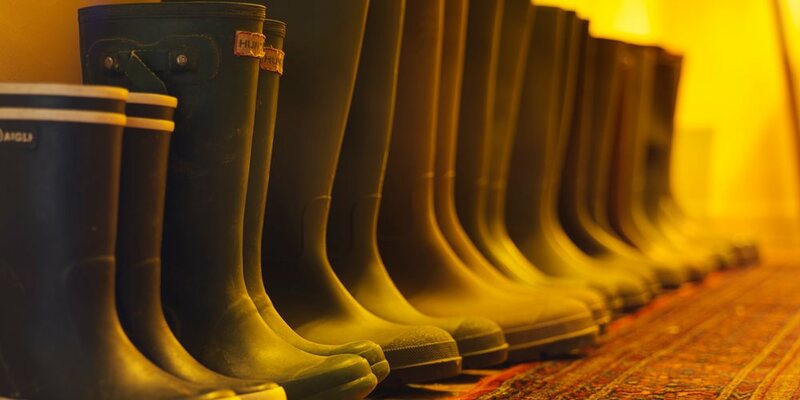 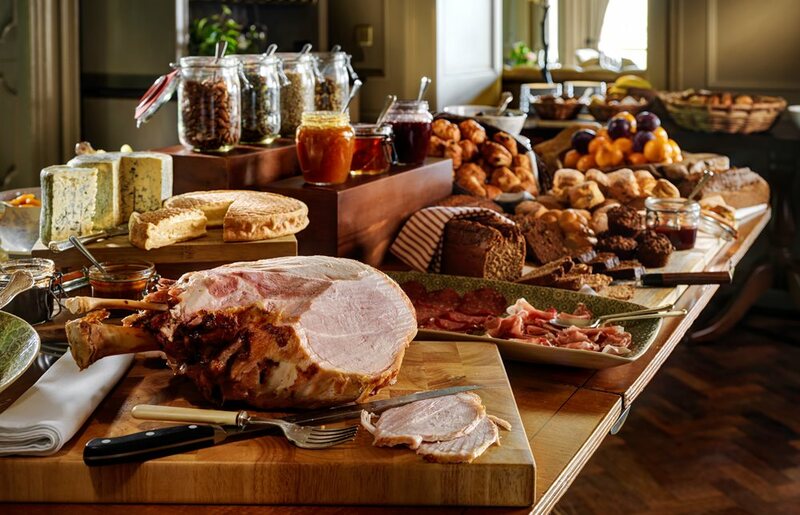 Enjoy award-winning cuisine prepared by chef Ultan Cooke and his team in the elegant Riverside Restaurant, boasting a fine art collection, or dine by the open log fire in the more casual Fisherman’s Pub. 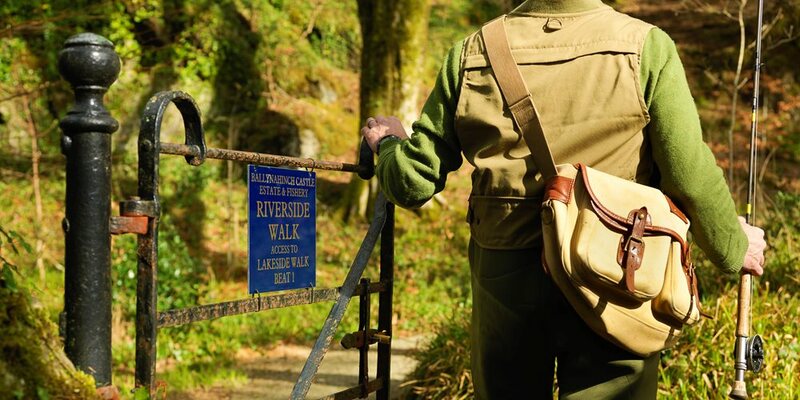 Join our guide for a hike, see if you have the touch for fly-fishing, escape by bicycle to the local village, take a shot at clay shooting or try kayaking on the lake. 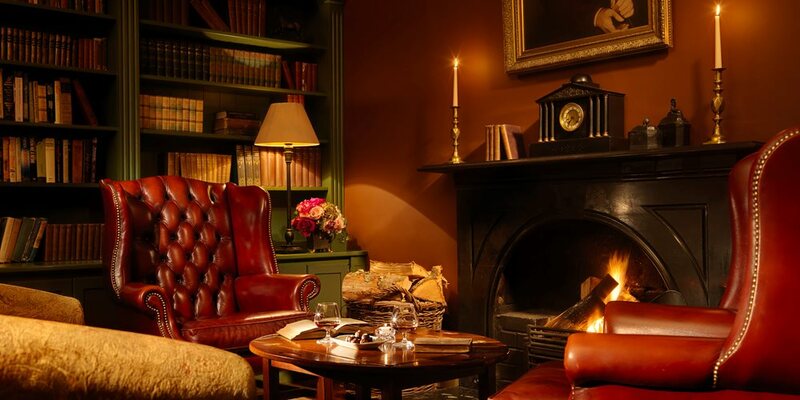 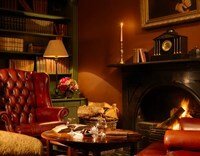 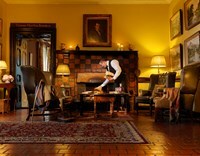 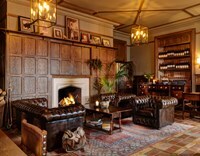 Alternatively, just relax with a book by an open log fire. 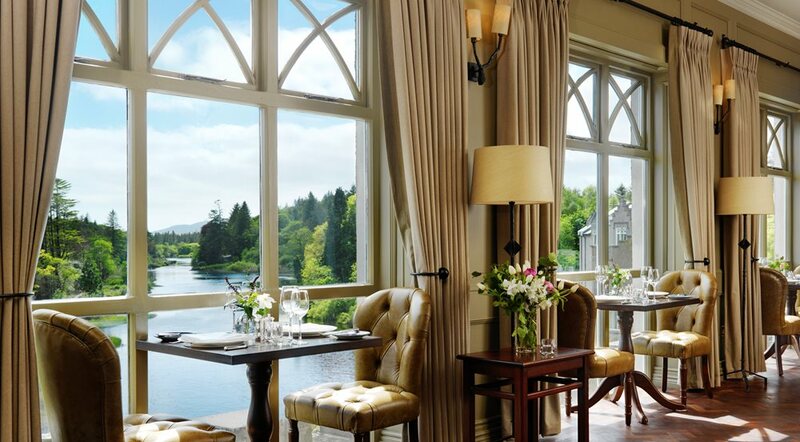 Voted No.1 Hotel in Ireland by Condé Nast magazine in 2016 and Best 4-star Hotel Georgina Campbell Breakfast Awards 2017.